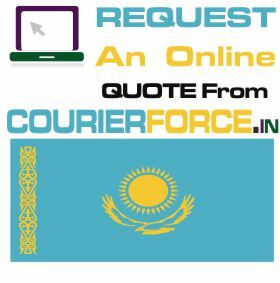 In case you’re gazing to complete discount shipping to Kazakhstan from the INDIA then Courier Force has an extent of results accessible. Courier Force has profound information of fare markets and solid working associations with the world’s principal dispatch services and markdown parcel delivery organizations, including any semblance of TNT, DHL and Fedex. Their predominant conveyance systems guarantee even long-remove assignments, for example, parcel delivery to Kazakhstan, are finished in as short a period as could be expected under the circumstances. Courier Force goes the additional mile to verify you are totally fulfilled by the service you get. Whether you are sending parcels from the INDIA with Courier to Kazakhstan or anyplace else on the planet, we have the services to fit at the right costs. 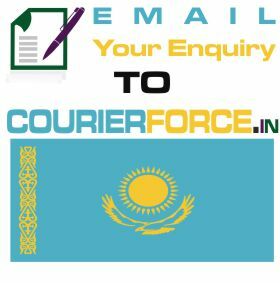 Prices below are door to door courier rates to Kazakhstan from India. These charges are cheapest in India for sending courier to Kazakhstan from India. This is by a courier company which is the best in industry for parcel services to Kazakhstan . 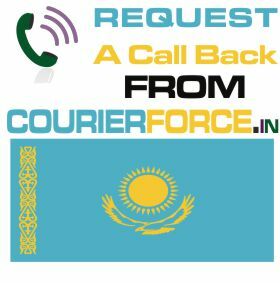 Again, Courier Force is one of the very few companies who have their own network for distributing parcel in Kazakhstan . It will take anywhere between 3 and 6 working days to deliver your parcel to Kazakhstan from India. We will be simply collecting the parcel from your business or residence in India and delivering it to your destination address in Kazakhstan. Duties, taxes and customs charges if any (in Kazakhstan) will be additional.